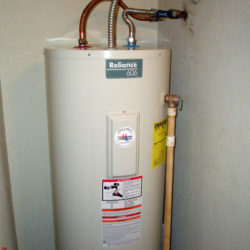 A Few Good Plumbers constantly focus on providing you the highest quality repair service and installation of water heaters. We’re able to repair and install any brand at a competitive rate. Our specialists are highly trained in locating and dealing with a residential or commercial sewer line stoppage quickly in the most efficient way possible. 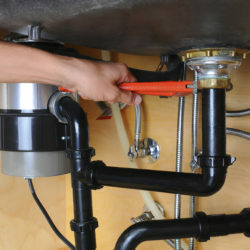 We work commercially and industrially to quickly repair or maintain any plumbing fixtures. 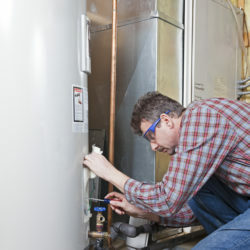 A Few Good Plumbers have a highly-trained team of experts with years of experience to take on any task.